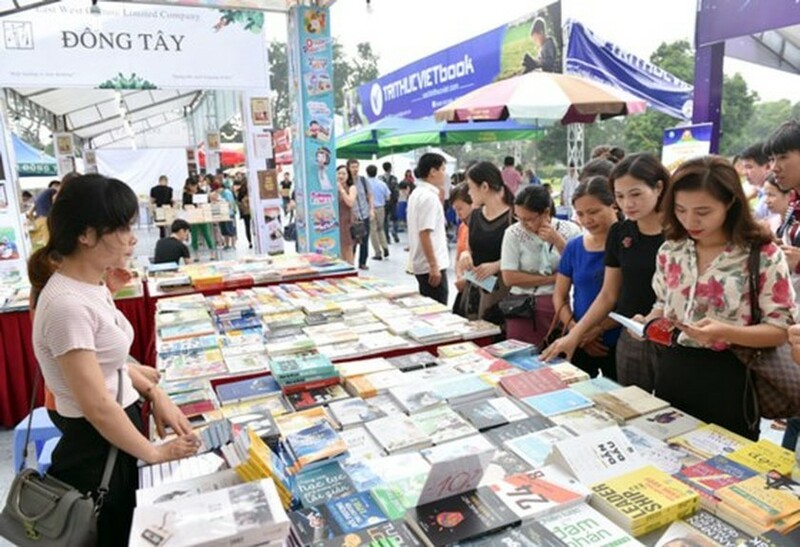 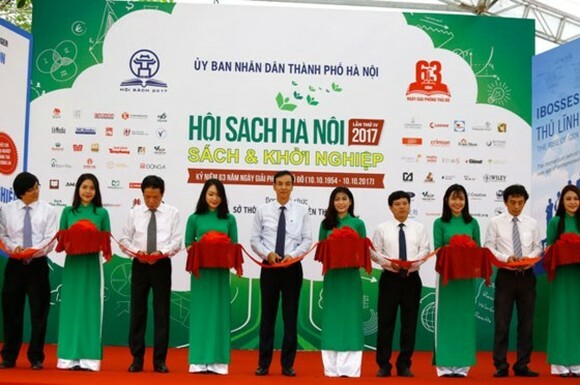 The 4th Hanoi Book Fair 2017 themed “Books and Start-ups” was kicked off at Thang Long Imperial Citadel relic. 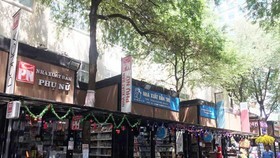 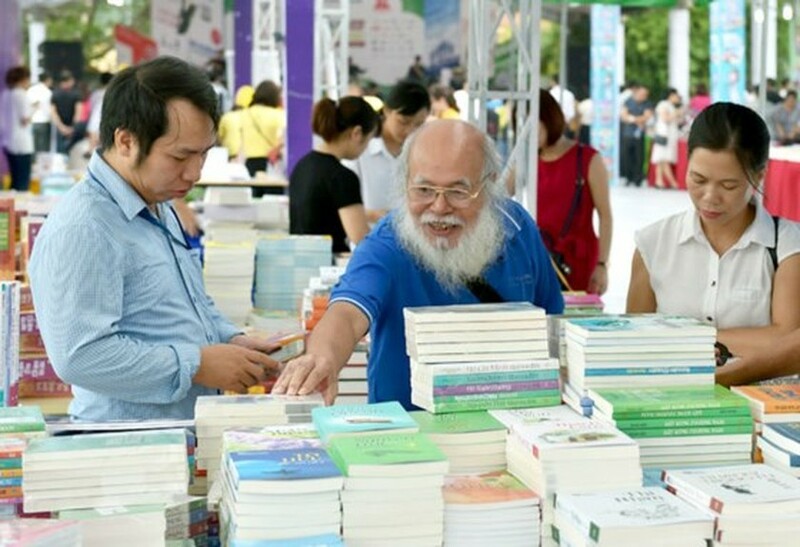 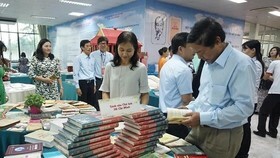 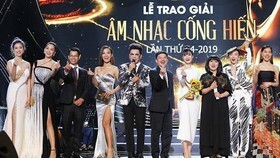 The event is also to mark the 63rd anniversary of the capital’s Liberation (October 10), having 32 domestic publishing houses and distribution firms presenting thousands of new book in 155 booths. 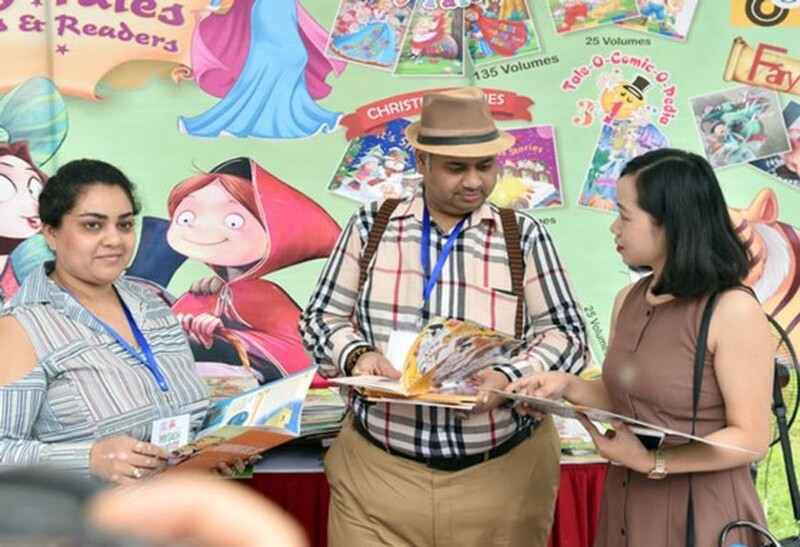 The highlight of the event is “book and start-up” booth, introducing books on start-ups and documentaries, E-books … to connect young people and the funds on start-ups. 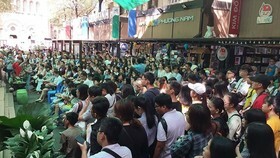 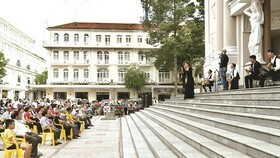 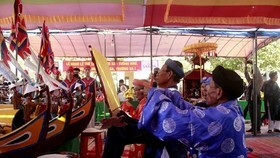 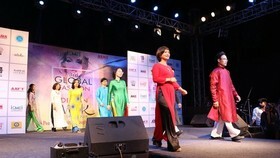 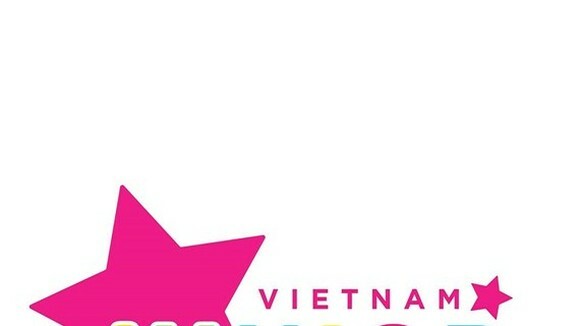 Many promotional programs are being launched during the event. 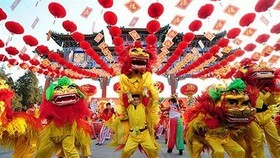 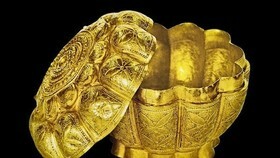 The fair runs till September 26.